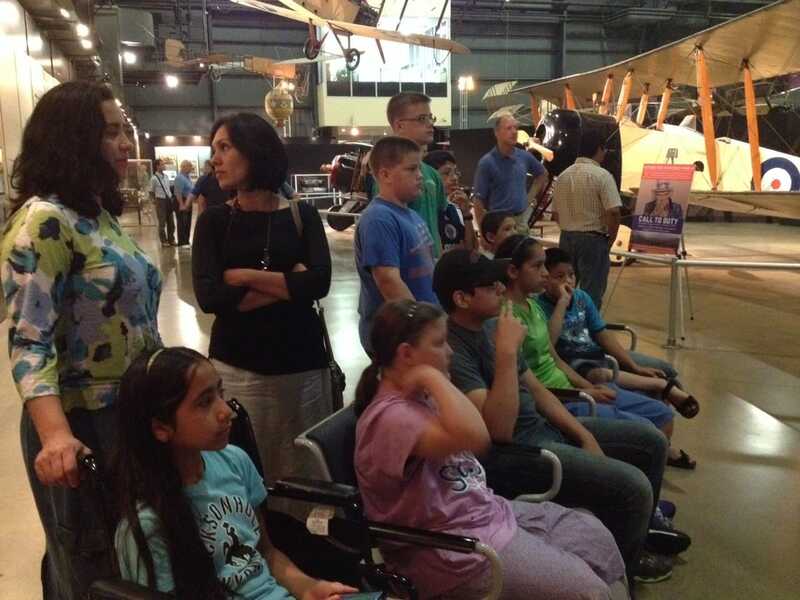 A few families from our Spanish ministry took a three-day trip to the National Museum of the USAF near Dayton, Ohio. This ministry is led by Clint Schreiber. The Spanish ministry is an integral part of our church. Our Spanish speaking members and guests attend the English services while listening through a translator. This enables each person to maintain direct connection with our regular activities, ministries, and services.